Welcome to the ENG 101 guide. The resources here will help you become comfortable looking for authoritative sources. 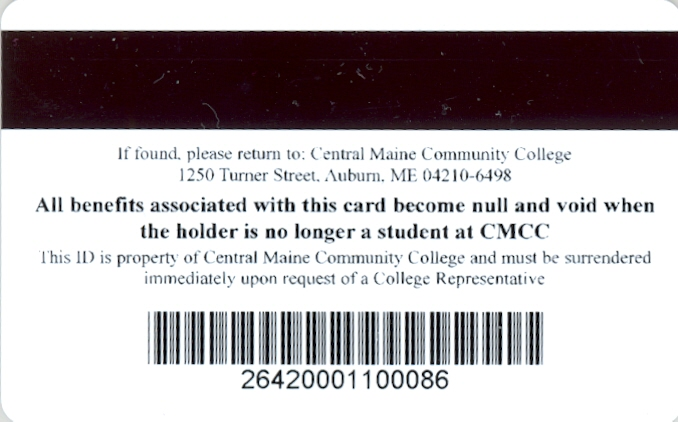 There is a barcode on the back of your CMCC ID. 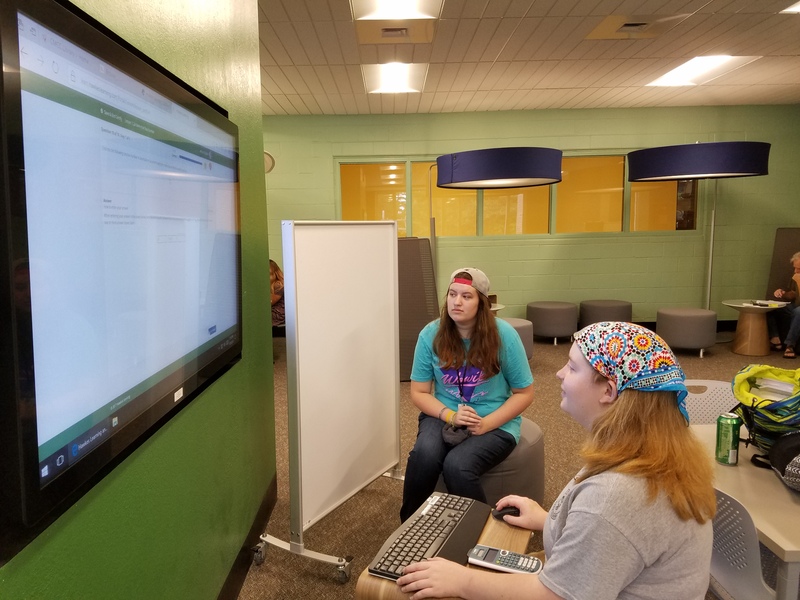 You may use it to check out material from our library as well as Lewiston and Auburn Public Libraries or to order material from other libraries. Use this barcode to access CloudLibrary, a collection of popular eBooks and eAudio books. There is a college login and password for NoodleTools. You can get this at the Learning Commons, or ask your instructor.